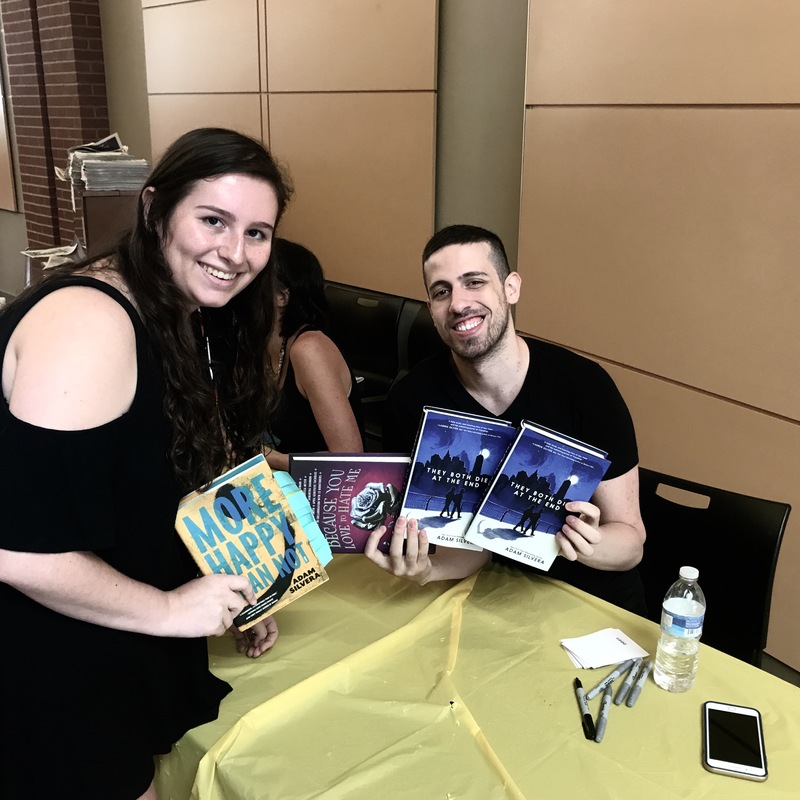 More Happy Than Not by Adam Silvera is a book about Aaron Soto, a boy who lives in the Bronx with little money and friends who do not support him. The Leteo Institute has created a procedure where they can erase memories, and one that Aaron would like to erase is his father who committed suicide. Then, he meets a new friend, Thomas. Soon they bond over movies and comics, and when Aaron begins to spend too much time with him, his friends become suspicious, and he must look to Leteo to sort things out like his sexuality. More Happy Than Not is definitely another book worth more than five stars. I loved every moment and it kept me engaged the whole time. However, I will warn you: it is one of those books that will make you cry in almost every chapter and crushes your heart. Again, I LOVED it. There were many nerd references and moments of humor and laughs that made me smile. Between metaphors and characterization, I seriously grew attached to the characters. A little bit of background: Silvera wrote this as “therapy”- he wanted to imagine how his life played out if he came out at the age of sixteen. I, myself, think it is quite ironic how this book was “therapy” when it was making me cry in the middle of class. However, do not let all of this fool you- Silvera is literally one of the kindest people I have met. 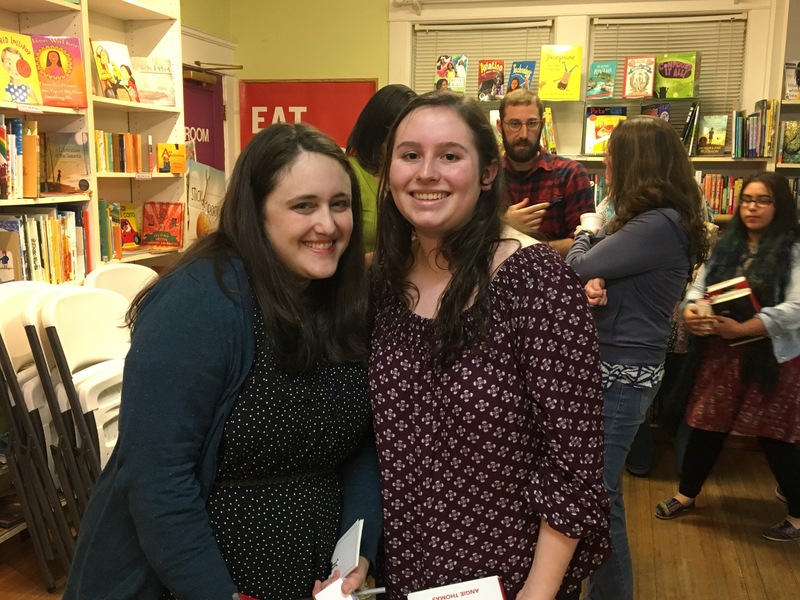 He is close friends to another of my favorite authors, Becky Albertalli, (go check out my review of Becky’s first books) and it was just recently announced that they are writing a book together called What If It’s Us which will publish next fall. This book is another that will extend the diversity of the YA community. Silvera has also published two other books: History Is All You Left Me and They Both Die At the End. (Yes, those are just as heart-breaking.) I cannot wait to see what other pieces he publishes and how he will influence not only the YA community but society as a whole. uses them to blackmail Simon. from Page One. The point-of- view is written sooooooo well, especially since it is a female author writing from a gay male teenager’s perspective. The flow of the novel pretty much keeps readers curious as to what is going to happen next for each chapter. Not to mention, the number of times Simon even says the word “Oreos” makes me laugh. I am in a book club at my local Barnes and Noble and we chose to read this book for one of our meetings. Every person who came enjoyed the novel. I am not joking. 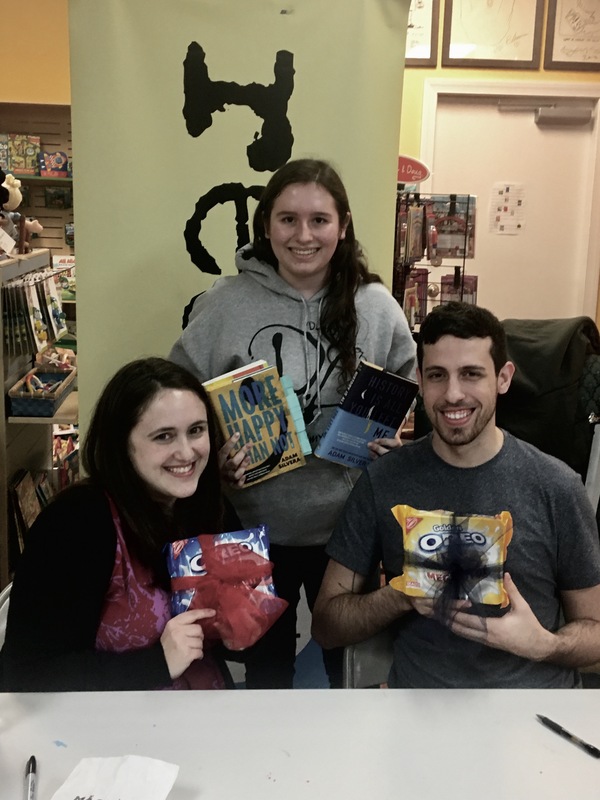 We had Oreo cake, Becky joined us and we just sat in a circle asking questions and discussing the book. I first met Becky at Decatur Book Festival in 2015. I did not know much about the YA community at the time, but I picked up her book out of curiosity (and because of the cover’s beauty!) She was so sweet-she signed my book and asked if we had met before. After replying with a “no, I don’t believe so,” that moment sparked my inner fangirl. Becky had an event at the Roswell Public Library the following summer, and of course, I had to attend! I arrived a few minutes early so just roamed the library, looking upon the shelves and shelves of books when Becky walked in. After seeing each other, we walked up to each other and she called me by name. I was smiling so much in that moment. To conclude, Simon Vs. The Homo Sapiens Agenda is a book… no sorry- it is THE book that will change the YA community forever. It is the first book I recommend to all of my friends (and even strangers at Barnes and Noble) because I love it so much and is flat-out amazing. It is becoming a book-to- movie adaptation as it just recently finished filming in Atlanta and is scheduled to be released March 16, 2018 as Love, Simon. She also has a second book, The Upside of Unrequited, which is just as adorable! Please go to your closest Barnes and Noble or library to get this book- you will not regret it! 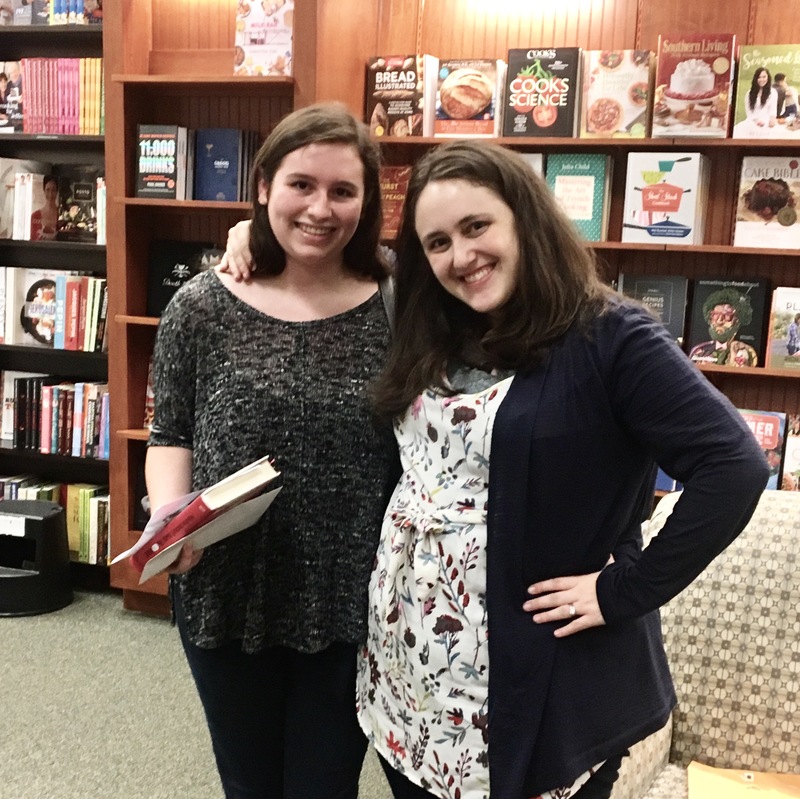 My friend Sarah and I review the books we read during the school year. This is my video book review of the book “Miss Peregrine’s Home for Peculiar Children” by Ransom Riggs. This is my video book review of the book “eleanor & park” by Rainbow Rowell. Hello readers and future readers. Just a quick introduction to get us started.